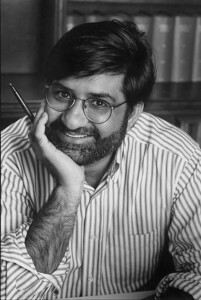 Tahir Andrabi is Professor of Economics at Pomona College. He has been a visiting scholar at MIT, a research associate at LSE and a consultant for the World Bank. He has published extensively in major economics and education journals. Tahir is a graduate of Swarthmore College and holds a Ph.D. in Economics from the Massachusetts Institute of Technology. He teaches classes in economic development, game theory, international economics and empirical microeconomics.